Self-updating textures can be used to achieve impressive visual effects using the GPU. 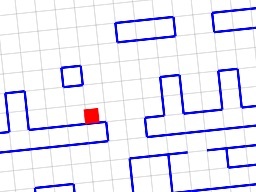 In this article I demonstrate four interactive applications of this technique, ranging from simple cellular automata to displacing vegetation and simulating waves in a body of water. Ecosystems can be simulated to observe and understand their behaviour. In a closed ecosystem, nothing enters or leaves the system from the outside world. I simulate and explore such a system in this article, and I discuss its real world similarities and applications. 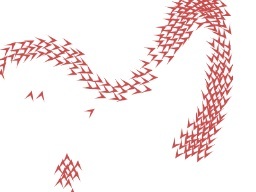 Swarm behaviour can be simulated using a few simple rules. Implementing these rules enables us to simulate flocking birds, schooling fish and swarming crowds. In this article, I walk through the process of implementing this algorithm. Lindenmayer systems (or L-systems) can be used to produce intricate patterns by repeatedly applying production rules. 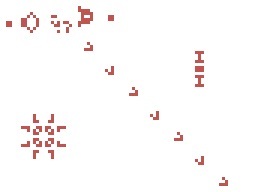 Rendering these systems results in interesting fractals that can be useful in procedural generation. 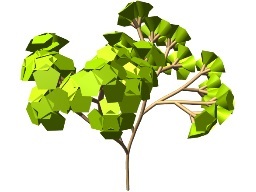 A method for rendering 3D Lindenmayer systems is demonstrated. Coherent random noise can be used to create a great variety of effects. The algorithm for generating cubic noise is explained. 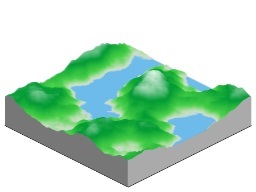 An interactive cubic noise generator is inclued, as well as a procedural terrain generator.